/ Catacombs in Pennsylvania? Visit them at Bube’s Brewery! 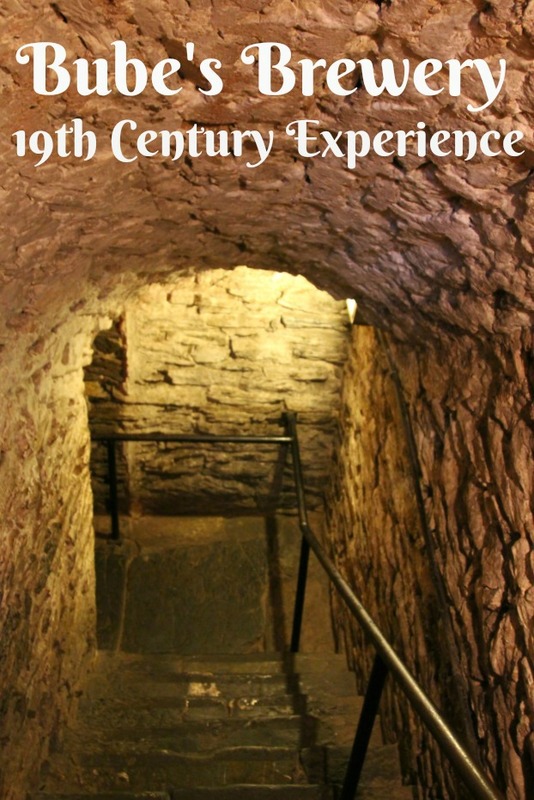 Catacombs in Pennsylvania? Visit them at Bube’s Brewery! Are there really catacombs in Pennsylvania? Absolutely! At Bube’s Brewery located in Mount Joy, PA guests can not only tour the catacombs but they can dine in them as well. Why stop there though, if you are planing a wedding, the underground labyrinth including dining rooms and halls below Bube’s Brewery make a very romantic backdrop for your event. If you follow along on our adventures, especially on Instagram, you know that I love a good brew. Wherever we travel, we look for breweries along our route. I never get tired of checking out a brewery tour and of course sampling all the beers. I have to say that of all the breweries I have visited Bube’s Brewery is by far the most unique and interesting. 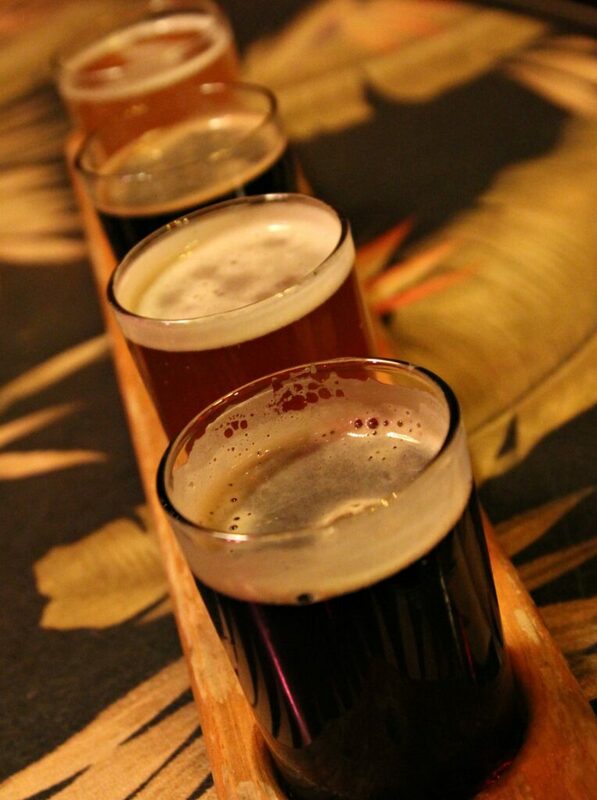 It is worth veering off course to stop in for a tour, a bite to eat, and some great suds. 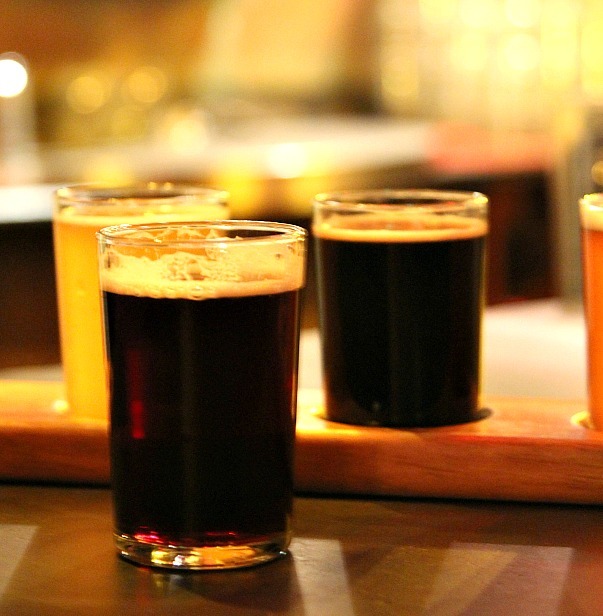 Bube’s Brewery brews beer in small batches on site so the selection of handcrafted beers on draft changes frequently. All the more reason to come back often for a pint. I really enjoyed all of the selections that were available during my visit especially the porter. 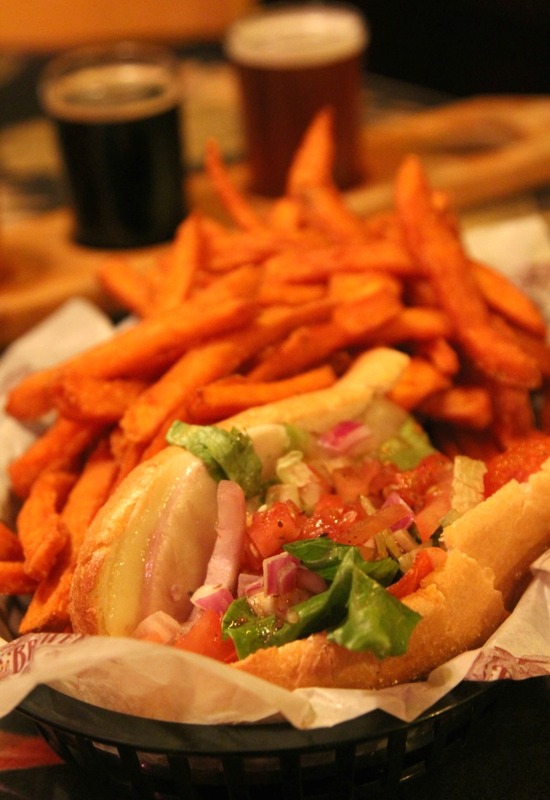 One of the things lacking at many breweries is great food, not so at Bube’s Brewery. The menu had so many great options I had a hard time deciding what to eat. So, I asked my server to share her favorites. She recommended the toasted pinucchi sandwich and now I have a new favorite sandwich too! The brewery boasts four restaurants. Lunch, including the amazing toasted pinucchi sandwich, is served at the Bottling Works. The Bottling Works Restaurant open seven days a week for lunch and dinner is located in the original bottling plant. Seasonally, the Biergarten is open and offers a relaxing space to dine and enjoy a few beers. Alois is another restaurant at Bube’s Brewery. 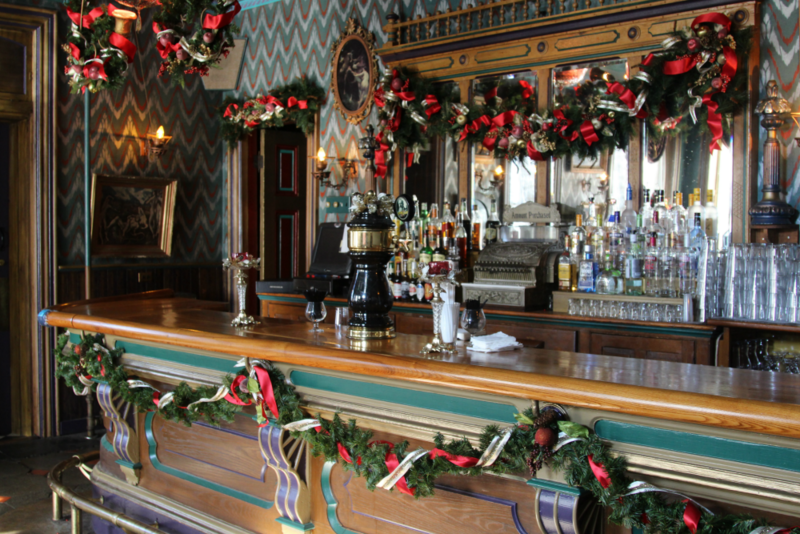 Located in the original Victorian Hotel portion of the tavern, it provides the perfect back drop for the weekly Murder Mystery Dinners. Murder mystery dinners are a blast and I hope to catch one at Bube’s someday. I would have a difficult time choosing just one dinner experience to have at Bube’s and I am convinced that each one would be amazing. 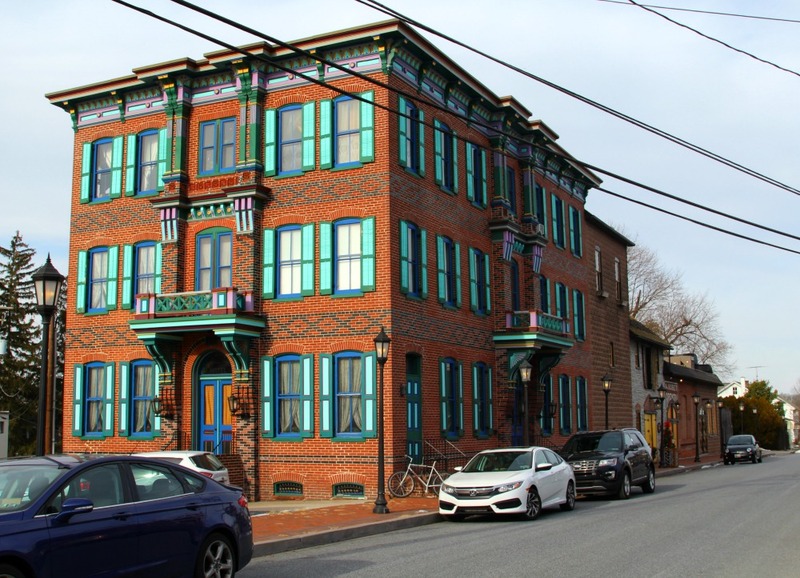 Speaking of difficult choices, during my tour I learned that Bube’s Brewery still operates as a hotel and was able to see all of the accommodations offered. Picking a room would be a very difficult choice. 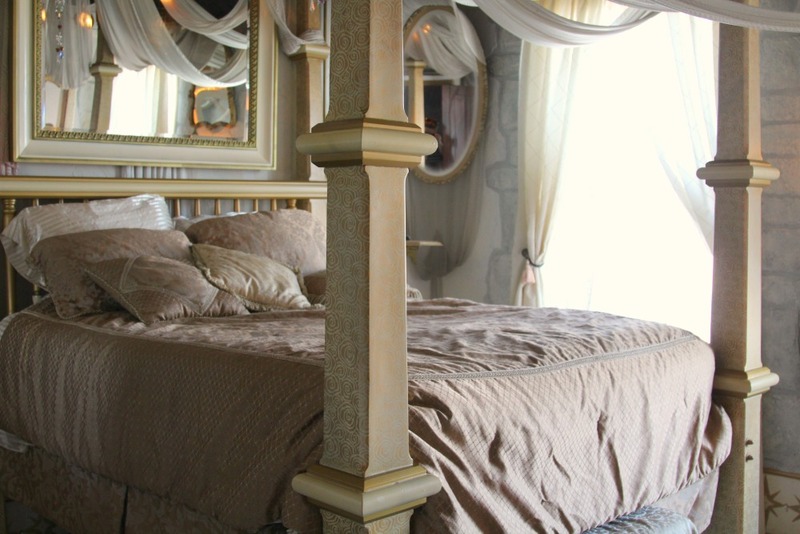 Every room is themed and elaborated decorated according to its theme. When you enter one of the rooms it is like stepping into another world. The decision to visit Bube’s Brewery is easy. You simply have to stop in for a tour, a pint, or to spend the night. It is definitely the most unique and interesting brewery I have ever visited.